Fenatex was formed in 1994 under the name of Fenatex International Co., Ltd., when a young, fresh , energetic & ambitious entrepreneur Mr. Krit Srichawla ventured into trading of embroidery yarns and selling Laser Schifli embroidery machines. Since then the company has increased it product range manifold. 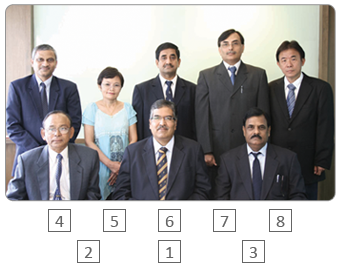 With the groupd venturing into many other areas of business, the textile division of the group was separated into a new company in 2007 under the able & professional leadership of Mr. Rajeev Mathur, a qualified Chartered Accountant and having 25 years of experience in the field of textiles. The company has witnessed steady growth and every year new products are added to its foray and new countries and parters are added in the list of customers. The company’s annual turnover has crossed the USD 50 million mark and the company is now actively trading goods in more than 35 countries around the globe. 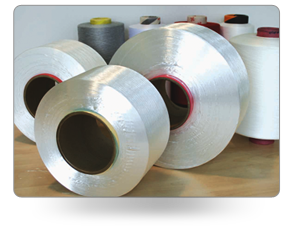 The company now also manufactures polyester textured yarns, twisted yarns and polyester woven grey fabrics under its own FICOFIL brand. 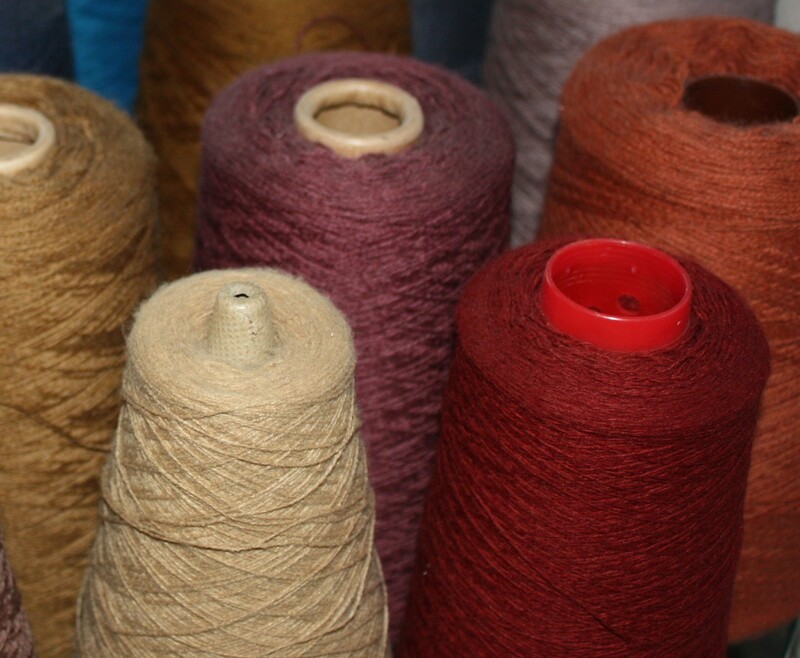 Fenatex is managed by a team of professionals and expat technocrats having rich experience both in upstream processes and downstream processes of textile industry and this team ensures that the company always sources and produces high quality products. In case of any complain or a problem, the customer technical servers team (CTS) is always ready to look into the issue and to work with the customer to find the best achievable solution to the problem. The company has a very dedicated, experienced and motivated back office team which is always eager to provide the best possible services to its suppliers and customers. The company also has its office in HANGZHOU, China and before sourcing any goods from China, the Chinese office thoroughly explores all aspects of that company and also inspect goods at regular intervals, where necessary. Finance is another strengths of the company. It buys on cash and pays on time and therefore has built a good reputation with all its suppliers. With its huge warehouses (3 in number) in the heart of the textile zone of Bangkok and its wide product range, Fenatex has gained a replutation of being a TEXTILE SUPERMARKET. Our strength in the domestic market lies in delivering goods within 24 to 48 hours of placement of orders. In short, fenatex is a company which is reliable and innovative, which is guided by prudence and ethical business principles, yet progressive and proactive enough to anticipate market prices and trends and to take timely decisions accordingly. in the last 10 years, FICO Group has diversified big way into real estate with focus on commercial property, hotels & services apartments. 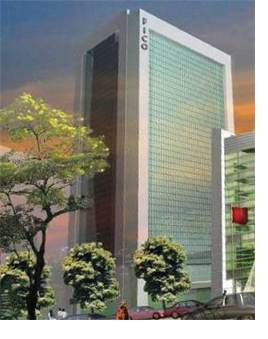 Real estate project have been executed in a way to attain unique and premium branding, making buildings which are aesthetically beautiful and cater mostly to top end users. To add value to each project, FICO has worked closely or in partnership with various operators who are among the top players in the their field.